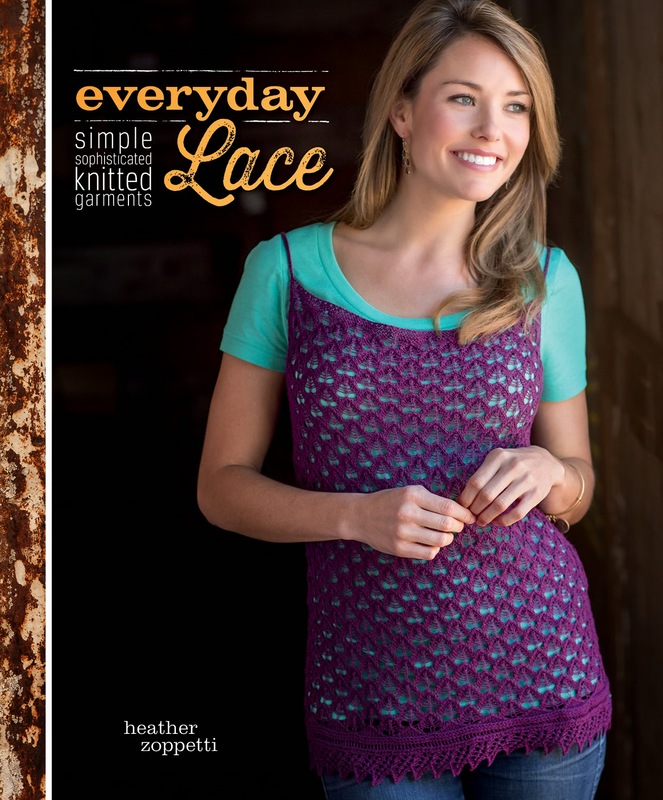 This week I am pleased to bring you a review of Heather Zoppetti's new book, Everyday Lace. I first met Heather a few years ago at TNNA, the yarn industry's trade show for retailers, manufacturers, publishers and designers. From the time I met her, I have been deeply impressed by Heather's artistry, passion and aesthetic. Heather and I were also able to visit together "after hours" last winter at the filming of Knitting Daily season 13. I have been eagerly waiting since then to see her new book and I was not disappointed! Heather has a wonderful intuitive sense of how to employ the unique qualities of handknit lace. Whether for drape, texture, accent, or structure, Heather inserts the perfect stitch pattern for each design's silhouette and form. 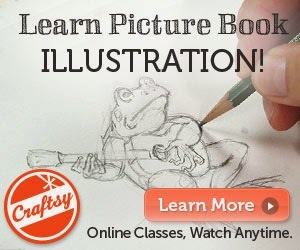 I love that this book is organized into three categories: Warm, Transitional, and Cold. As a Colorado girl, I love the variety of seasonal knits, and the way Heather has created a truly year-round collection of knits. I am not a "foul-weather" knitter- I love making and wearing handknits year-round; my favorite part of Everyday Lace is that the patterns are exactly that- perfect for every day of the year! Another side note: the book was photographed at the Loveland Feed and Grain, which is located in historic downtown Loveland, just blocks from my neighborhood, so I especially enjoyed the great photography in this collection! 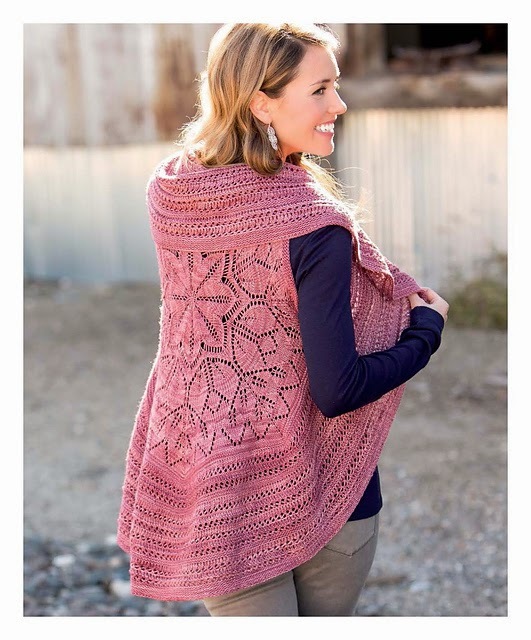 With five accessories, two pairs of socks, and 11 garments including cardigans, pullovers, and vests, Everyday Lace offers up a wonderfully curated collection of handknits perfect for a variety of fibers, styles, and skill levels.